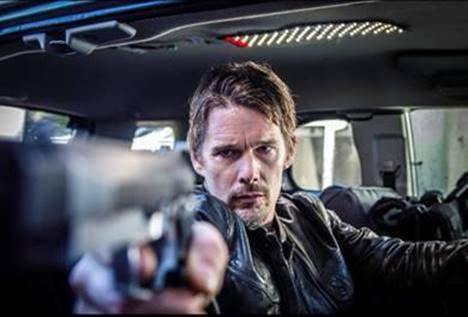 Following Films is pleased to present the red-band trailer debut for Ethan Hawke’s 24 Hours to Live. Saban Films will be releasing the film on Ultra VOD on November 3rd and Theatrically Day-and-Date in LA/NY on December 1st. The film is directed by Brian Smrz and stars Ethan Hawke, Xu Qing, Liam Cunningham, Rutger Hauer, and Paul Anderson. 24 Hours to Live will be making its World Premiere at the Austin Film Festival next Thursday.